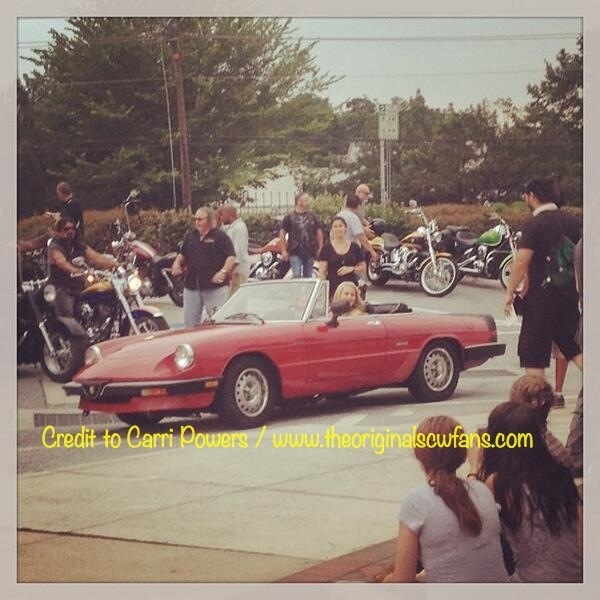 The first day of filming took off on Thursday of this week for ‘The Originals’. 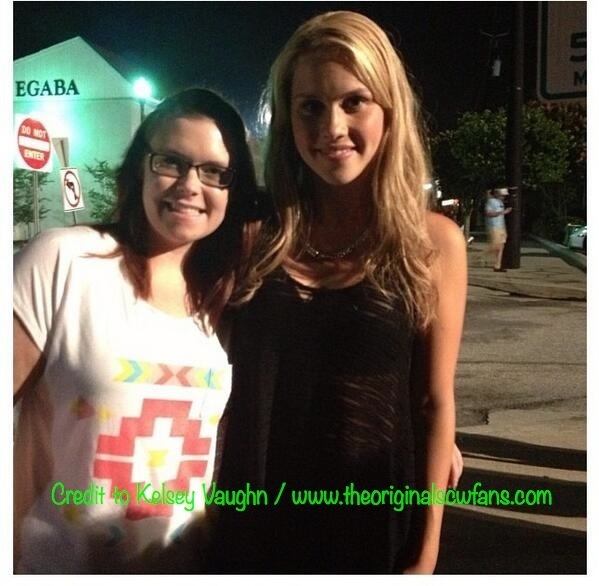 We saw some great pictures of the guys, but by the end of the week it was all about the lovely Claire Holt (Rebekah). Just take a look at some of the great shots taken by Carri Powers and her niece Kelsey Vaughn. Thank you again ladies for the great pictures. They are some really nice shots.